For adoptive families—and hopeful parents—living in Iowa. Any Transracial famlies in Iowa? 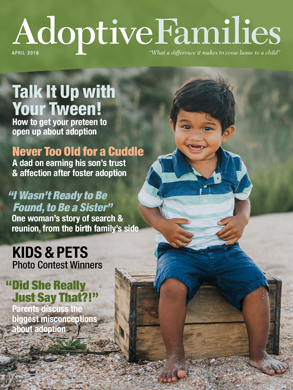 Adoption agencies in and around Iowa City area? Has anyone used or had any experience with Aitken Law Firm in Davenport,Iowa? You may PM me if you like.